NORTH MANCHESTER – Wabash County resident Sally Gamsby has searched for her birth parents since she was 18-years-old. Finally, she has a lead. After publishing an article in The Paper of Wabash County on Jan. 13, Gamsby, 67, received a letter regarding her family’s whereabouts from the Wabash County Department of Public Welfare. According to the Department, Gamsby was born Sally Sue Hall on Aug. 25, 1948. Marelli's Bloom Boutique in downtown Wabash is getting ready to celebrate the boutique’s second anniversary. The business opened on Jan. 29, 2014, and is located at 35 W. Market St. Marelli’s plans on celebrating the anniversary with a pajama birthday bash. Dr. Stewart Rafert will be speaking on “The Miami Indians, Past and Present” at the annual meeting of Paradise Spring Historical Park at 6:30pm Jan. 27 in the Wabash County Historical Museum meeting room. The evening will begin with a carry-in soup and sandwich supper. The public is invited to this free event, though donations will be accepted to the Paradise Spring Park Maintenance Fund. RSVP by calling 260-571-2879. Just weeks after being reappointed by the Wabash City Council and assuming positions with the Wabash City Schools board, Bill Konyha and Matt Bruss have submitted their resignations. Superintendent Jason Callahan, in a news release issued Saturday, Jan. 16, announced that the school board was to meet on Tuesday, Jan. 19, to accept the resignation and approve replacements for the pair. The board was notified that their appointments could likely fall within the prohibition of holding two lucrative positions as defined in the Dual Office Holders Guide prepared by the Indiana Attorney General, Callahan said in the release. MARION – A Wabash man was charged with murder in the death of a Grant County man. 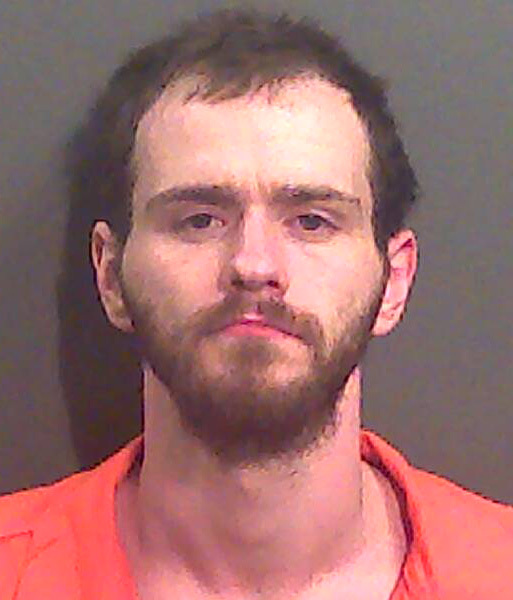 Waylon Sadler, 31, Wabash, is being held at Grant County Jail following the death of James L. Zook Jr., 55, Marion. He does not have any bond because of a parole violation from a previous outstanding Wabash County warrant. Formal charges against Sadler were filed Friday afternoon. Officials from the America’s Best Communities (ABC) competition named 15 communities that advanced into the semi-finals on Wednesday morning, Jan. 13. Wabash did not make the cut. Last year, 138 applications representing 347 communities were submitted by the competition’s March 25 deadline. On April 29, Wabash was named among 50 communities as a quarterfinalist in the competition. Since then, ABC Wabash’s steering committee developed the “Dream big. Be big.” campaign, which planned projects to submit to the competition and exhibited Wabash’s positive aspects in a series of videos developed by Green Hat Productions. While representatives of the local committee admit there is some disappointment in not advancing, this is not a loss. 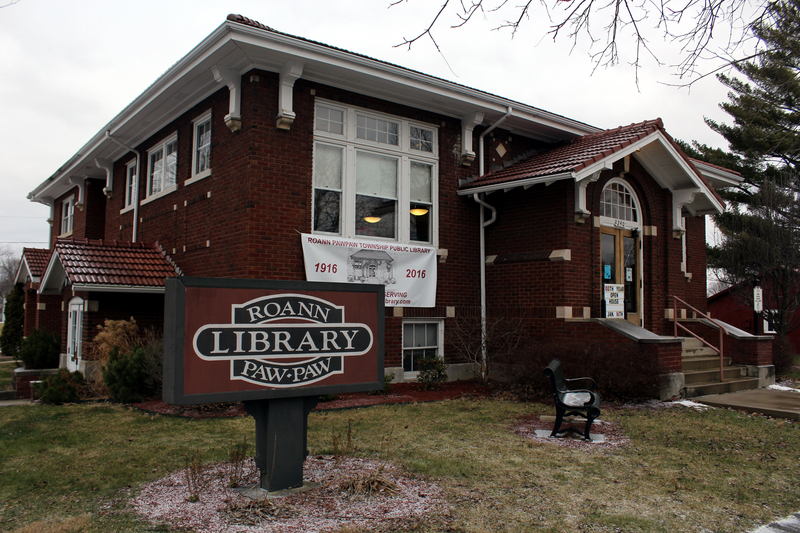 ROANN – Residents here kicked off the Roann Paw Paw Township Public Library’s centennial celebration on Saturday with an open house in the facility. While the library actually opened in 1914, it wasn’t until 1916 that work on the Arts and Crafts Style building at the corner of Chippewa and Pike streets started, thanks to funding from Andrew Carnegie. Library Director Joy Harber noted that the celebration will continue throughout the year, with different activities planned each month. “In February we’re going to have a coloring contest for the kids,” she said. “There will be a Lego contest for the older kids, and they’re going to try to build the front fa�ade of the library." A contribution from the Urbana Lions Club to the Northfield High School Art Department is helping the spirit of a late NHS graduate live on. 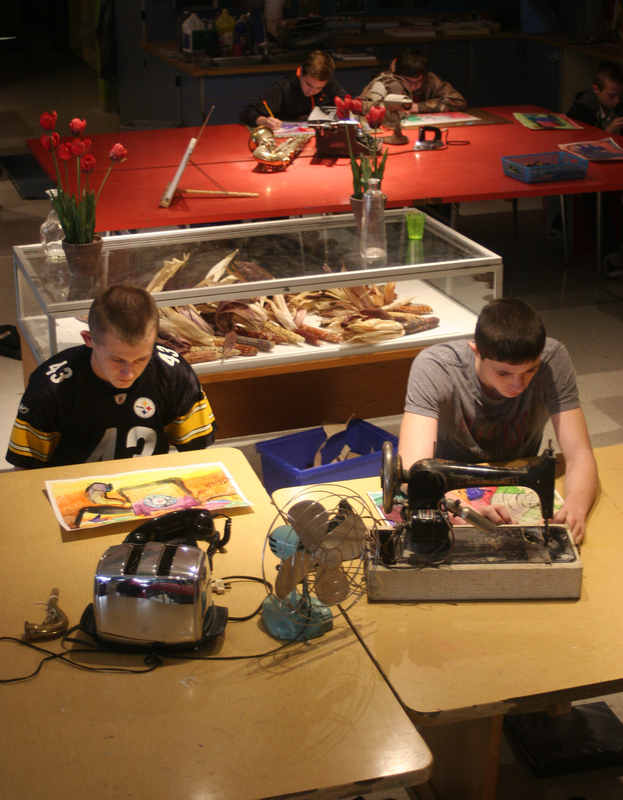 The Lions donated $1,000 to the art department to help it finish raising the $2,000 needed to revamp the track lighting in the school’s art room. The donation was made in memory of Vanessa Baer, a 2002 Northfield graduate and art student who was killed in a September 2005 airplane crash in rural that claimed three other people.